If you’re looking to visit another country soon and want to know what to expect, most blogs you read around the internet will tell you what to do while visiting different countries. 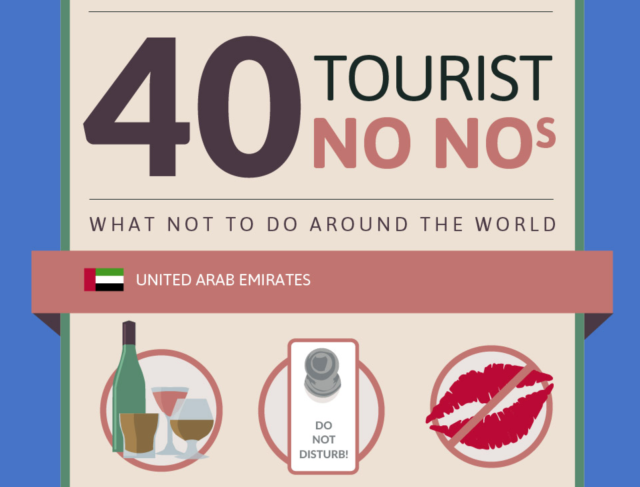 This blog on the other hand warns you of what NOT to do while visiting other countries. What you might encounter when visiting a new country will challenge your knowledge of what you thought you knew to be proper cultural norms. Even the savviest of travelers sometimes make the mistakes that Lindsey Galloway sheds some light on. She gives some travel tips for your trip abroad. She names off a few different tips but I will only mention a few: the number trap, hands off and keep to yourself. The number trap: Lindsey alerts us that in some cultures giving the wrong amount of an item can be worse than no present at all. She suggests not giving an even numbers of flowers as a gift in Russia because even numbers are “for dead folks.” Any odd number of flowers or gifts in general is a good idea because those are given on happy occasions, while even numbers are given at funerals. Another example of working with odd numbers instead of even is in China. In China the word for four sounds very similar to the word for death, so just avoid using that word in general. Lindsey also mentions that knowing which digits are lucky or unlucky may be important. She emphasis the importance of numbers because they matter more than you would think. Hands off: To many different cultures, the touching of one’s head is a violation of sacredness. Neha Kariyaniya, a resident of Kuala Lumpur, Malaysia says: “Never touch anyone’s head or pass anything from above the head, it is considered to be the most sacred body part.” Lindsey explains that such a touch is inappropriate even in informal situations. It may seem an innocent thing to you but even tousling a child’s hair is inappropriate. This is also very true in Thailand where the head is considered the seat of the soul. 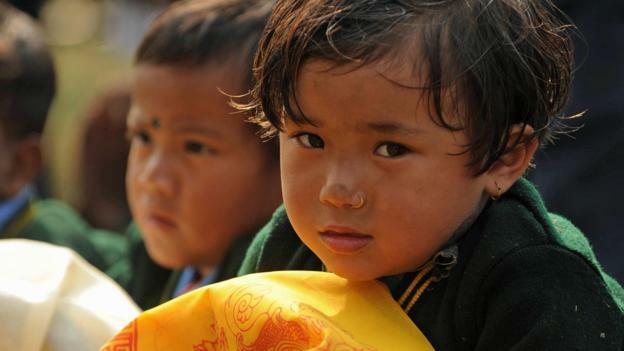 The belief stems primarily from Buddhism, the religion that informs the everyday life. In Thailand, don’t mess up his hair! 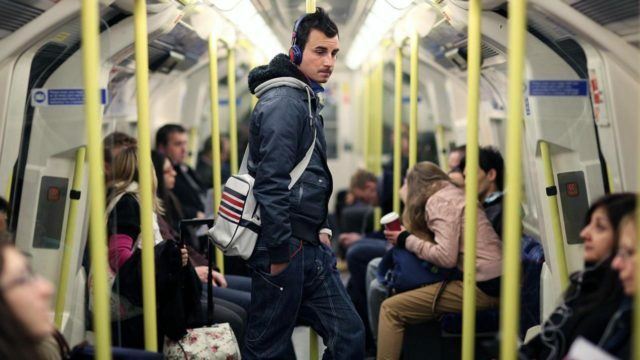 Keep to yourself: In the United States it’s not unusual for strangers to strike up conversation while being in public, but for London Tube riders, it is something that the foreigners just can’t quite capture. Natives from across Western Europe pleaded for visitors to avoid striking up conversations with strangers. They say that they don’t talk to strangers unless they are talking about how bad something is or about the weather. One London native, Paul Johnson said: “Someone made eye contact with me on the Underground once, now they don’t have eyes.” Many have argued that The London Tube is for commuting, not conversing with strangers. Even if you don’t quite understand exactly why the cultural quirks are the way they are, we can learn a lot from these great travel tips and use them to our advantage. The first time I traveled outside of the U.S. I wish someone would have warned me that Peruvians kiss you on the cheek upon gretting, no matter age or gender, you will always be kissed when greeted. This is a big one, click to embiggen!